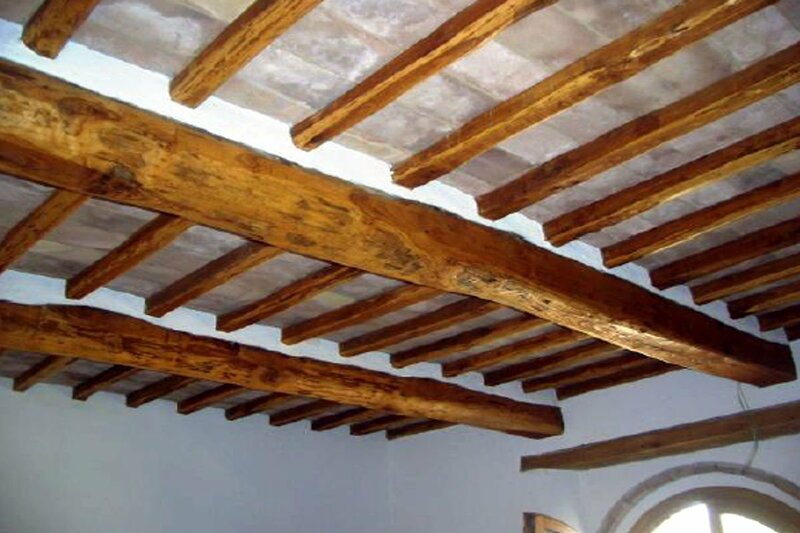 Tuscany farmhouse for sale near Montalcino, restored with works finished for 90%, ideal for making dream holidays or for creating a beautiful Relais of great charm. 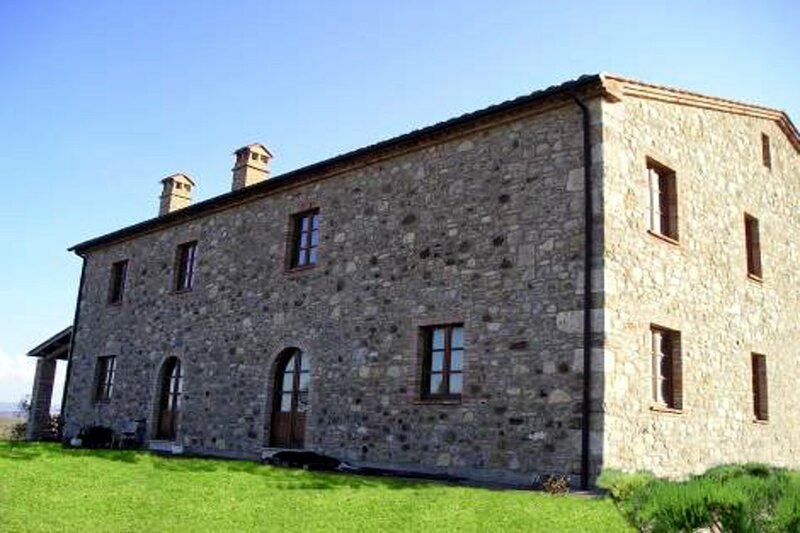 This Tuscany farmhouse for sale is located in excellent panoramic position, a few kilometers from the historic center of Castiglione d’Orcia, nearby golf courses and renowned thermal SPAs as Bagno Vignoni (4 km away), Bagni San Filippo (20 km) and Chianciano Terme (27 km). 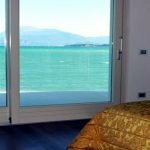 The Tuscany farmhouse for sale is on three floors: the ground floor of the Tuscany farmhouse for sale, which has an area of 430 sqm, is divided into three apartments finished for 90%. 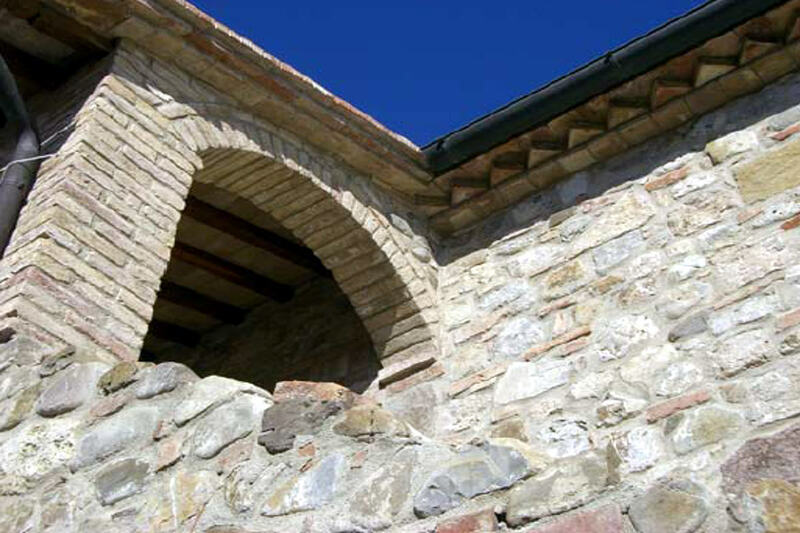 The first floor of the Tuscany farmhouse for sale is served by a typical external stone staircase with loggia, where there are three other apartments for a total of 190 sqm, already complete and fully functional. The basement of the Tuscany farmhouse for sale, currently used as a garage and storage, has access by stairs and a ramp for cars, but can be turned into a small SPA & Wellness area. 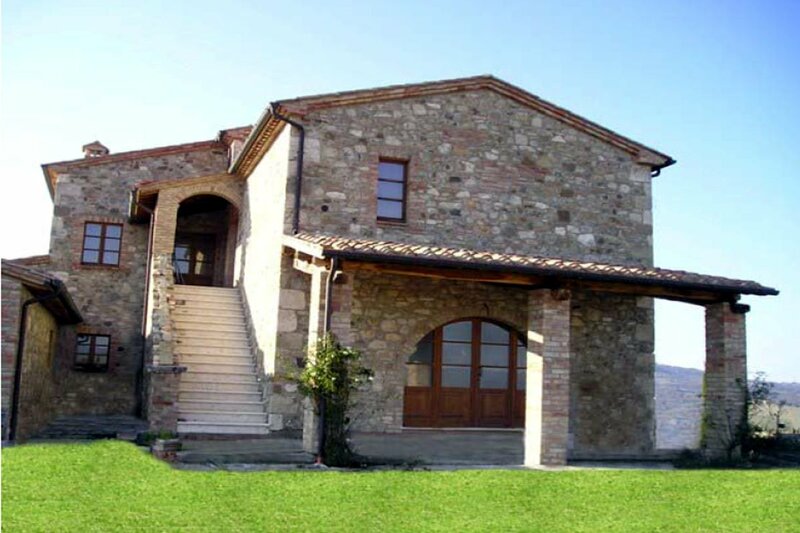 Although the Tuscany farmhouse for sale is ideal for making a single spacious luxury house of over 700 sqm, currently on the ground floor has been converted into three apartments, finished for 90%, each with a private entrance, plus three independent apartments already completed and operational plan top, accessible via an external staircase. 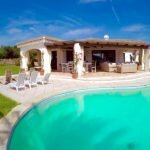 This arrangement of the Tuscany farmhouse for sale is perfect for making a wonderful luxury holiday house or a Relais of charm with 6 separate apartments. Contact us for further details. 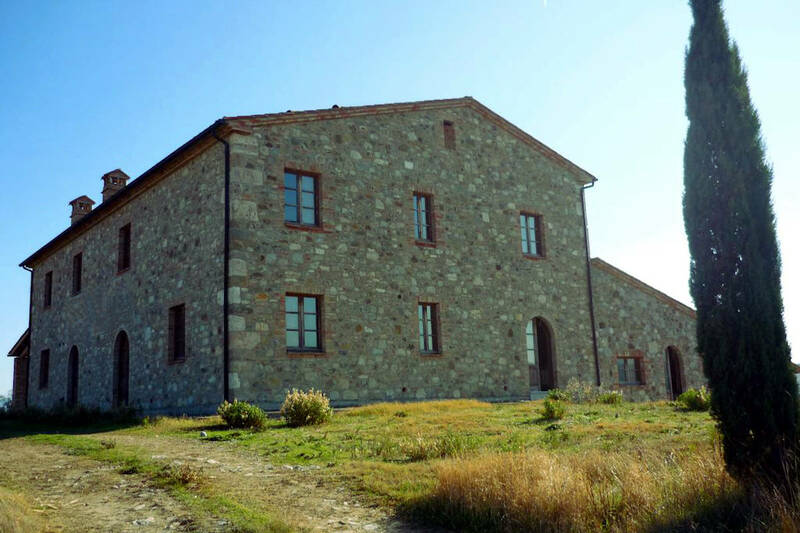 This prestigious Tuscany farmhouse for sale has been faithfully restored, through regular building permit, and has received the certificate of habitability in 2004. 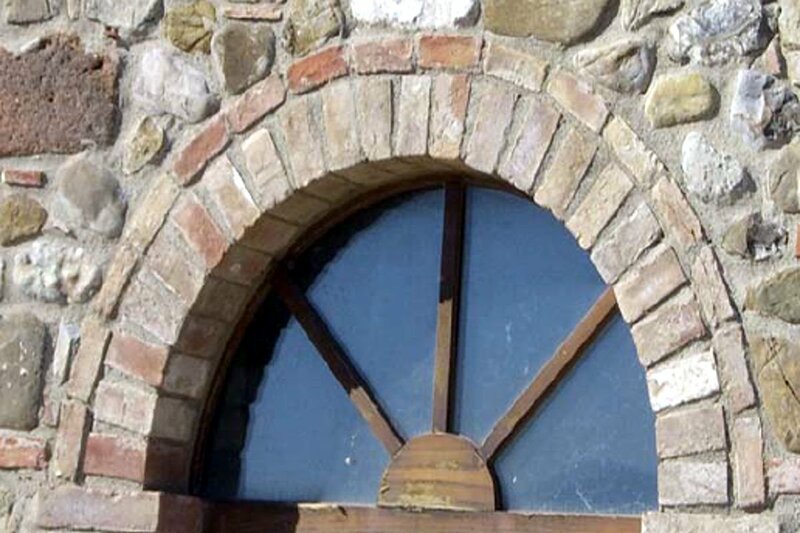 The restoration of the Tuscany farmhouse for sale has been studied in detail, using typical Tuscan materials such as terracotta floors and natural wood fixtures. 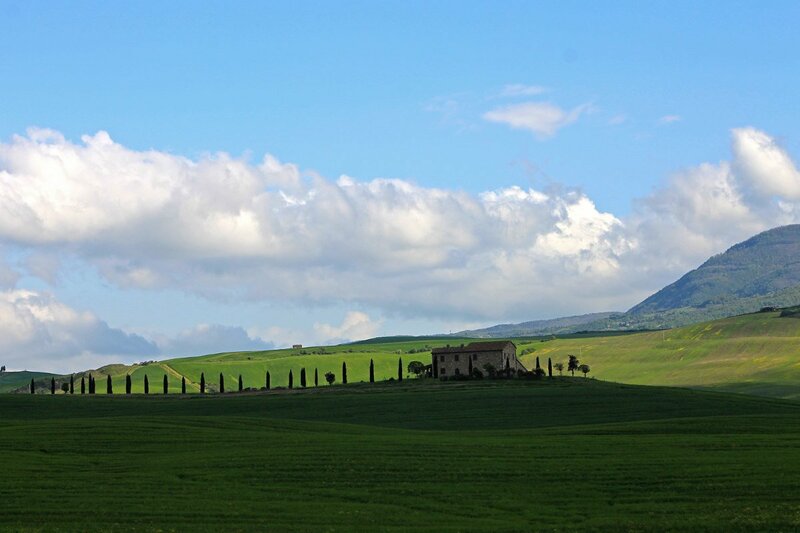 The Tuscany farmhouse for sale is situated on top of a small hill, immersed in the most attractive area of the Val d’Orcia, in the heart of the Val d’Orcia Natural Park, declared a UNESCO World Heritage Site in 2004 for its wonderful natural landscape. 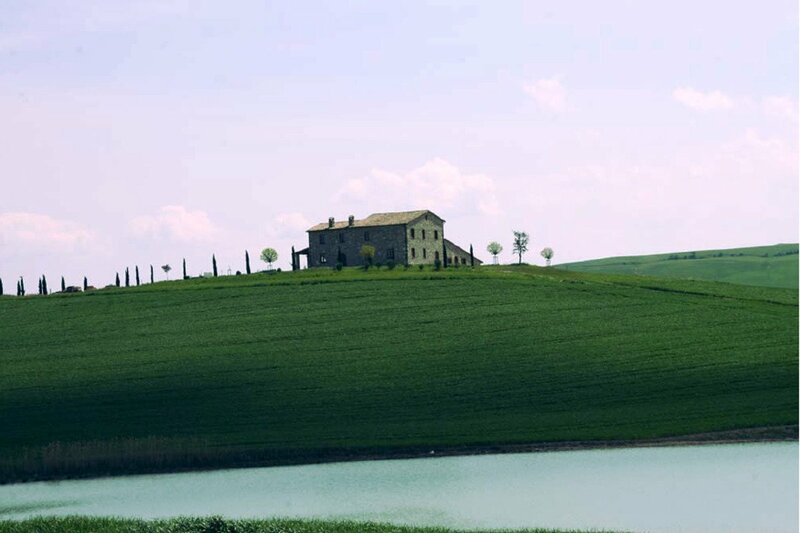 The elevated position of the Tuscany farmhouse for sale allows a 360 degrees view of the Val d’Orcia Natural Park, a very sought after area for its peace and extraordinary landscapes. 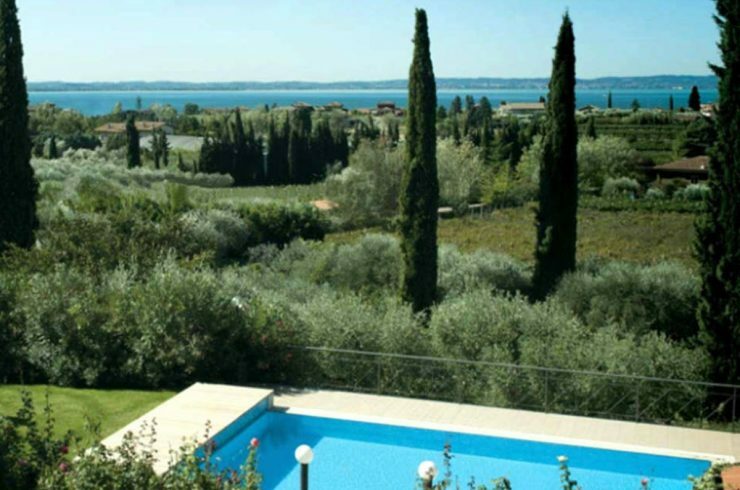 In the garden of the Tuscany farmhouse for sale was built a beautiful swimming pool finished for 50%, already approved by the Municipality. It is also approved the construction of 12 cars parkings (see photo layout). You will arrive to this Tuscany farmhouse for sale through a white road which has on both sides rows of typical Tuscan cypresses. The land around the Tuscany farmhouse for sale has an area of about 2 hectares, of which a portion can be used for the garden, while the remaining can be cultivated with olive trees. 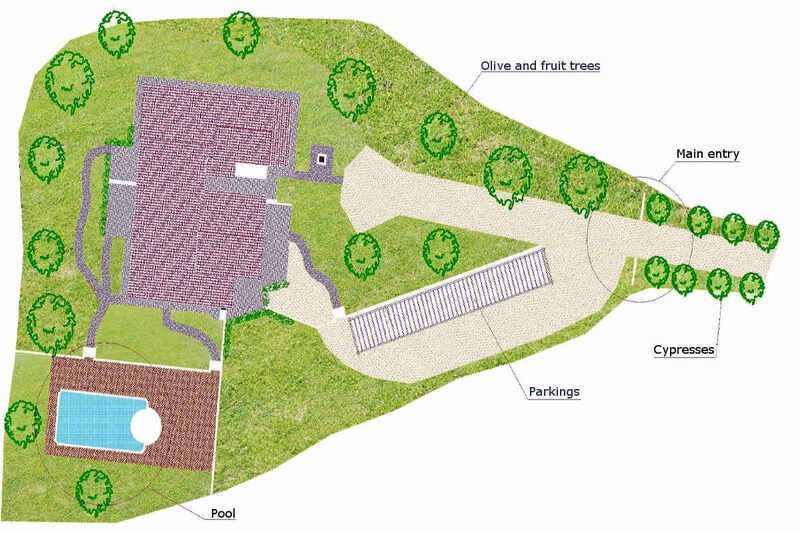 The land can be eventually expanded by purchasing additional agricultural land adjacent the Tuscany farmhouse for sale. Contact us for further details. 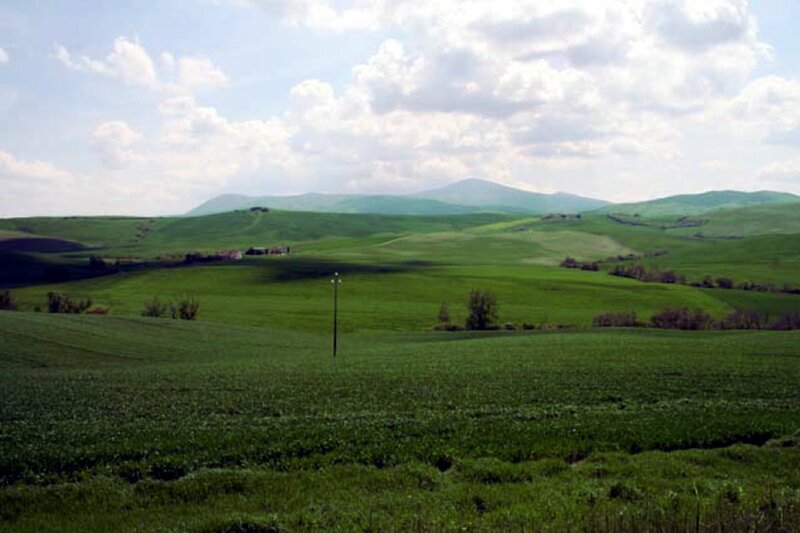 Easily accessible from the motorway exit “Chiusi – Chianciano Terme”, the Tuscany farmhouse for sale is just 4 km from the center of Castiglione d’Orcia. When you arrive in your Tuscany farmhouse for sale, don’t be surprised if you’ll have the feeling of having reached a place outside the world. 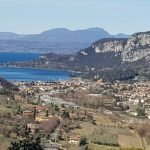 The landscapes, the colors, the smells, everything in Tuscany will help to make you feel in a magical place, where you can relax and regenerate yourself, in your Tuscany farmhouse for sale. 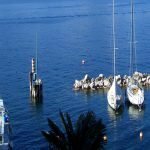 The pristine landscape, enveloping, exciting, with its views, the unique sights, the rolling hills, fairy tale medieval villages and its invaluable natural and artistic heritage, make Tuscany one of the most beautiful and evocative regions of Italy. 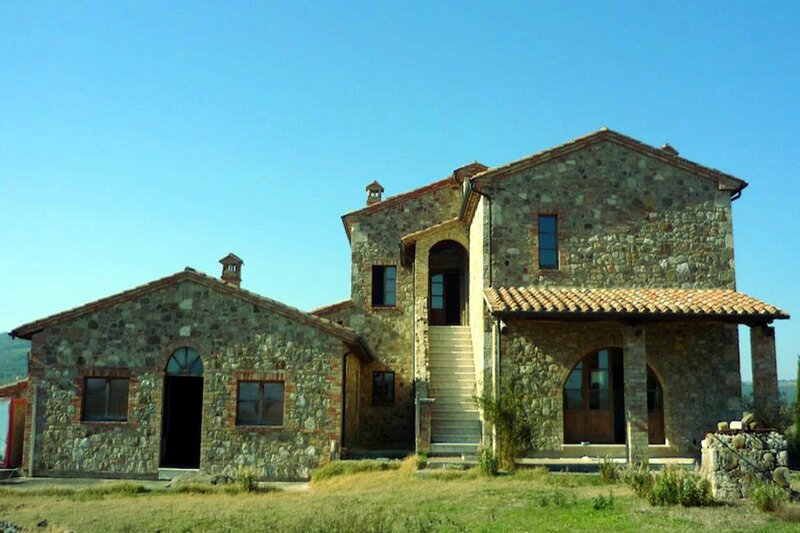 Here your Tuscany farmhouse for sale is waiting for you. The extraordinary nature is harmoniously enhanced by a wonderful centenary gastronomy, with intense flavors that blend perfectly with Tuscan wines, among the most valuable and important wines in Italy, such as Chianti, Nobile di Montepulciano, Morellino di Scansano and the incomparable Brunello di Montalcino (produced in the area nearby this Tuscany farmhouse for sale), just to mention some. Buying a luxury home in Tuscany, like this Tuscany farmhouse for sale, means enjoying also the wonderful Tuscan culinary art. 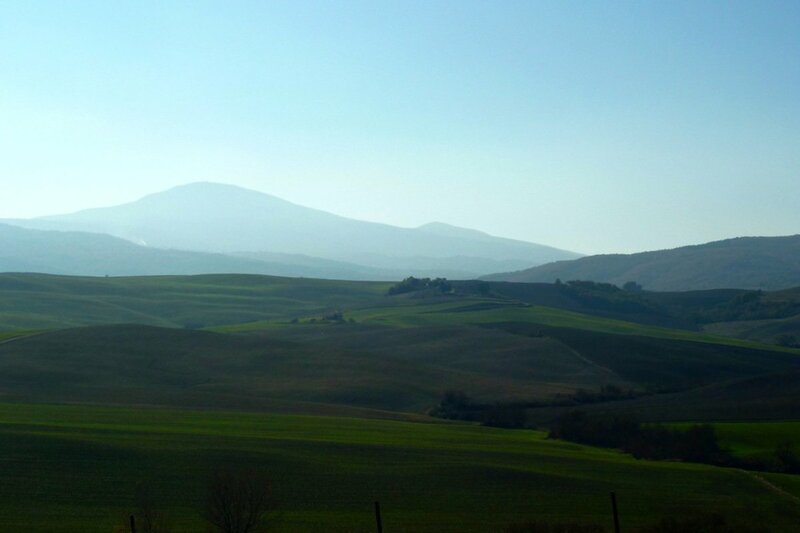 But Tuscany is especially Art. 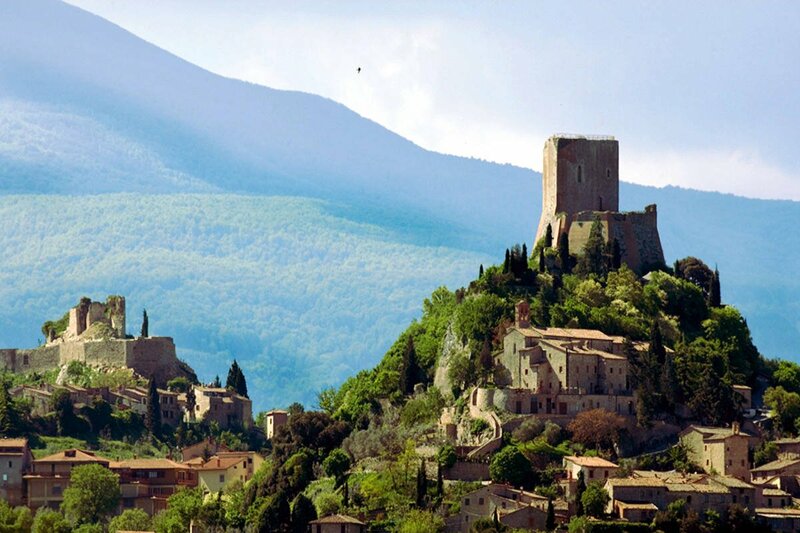 This is the birthplace of the Italian Renaissance, and here are preserved some of the most beautiful and precious Art Works in the world, which made Tuscany the cradle of the Italian and world’s civilization and culture. 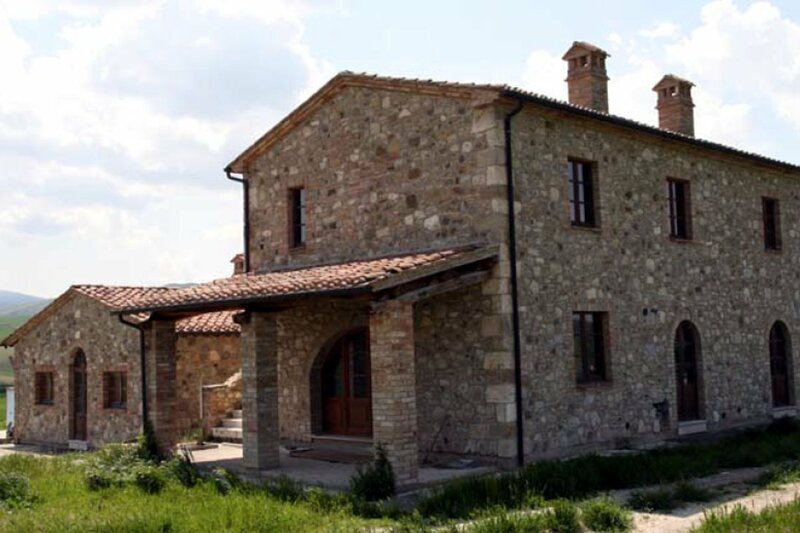 We’ll be glad to help you to buy this Tuscany farmhouse for sale, or we’ll find for you a historic house in one of the beautiful Tuscan Art cities, such as Florence, Siena, Pisa, Lucca, Arezzo, or in the many medieval villages and ancient fortified towns who master the Tuscan hills. 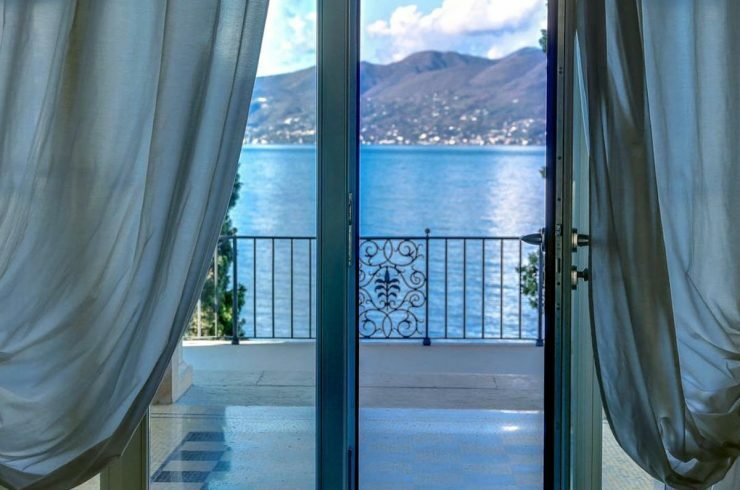 If you prefer the sea, in addition to this Tuscany farmhouse for sale with us you can choose among the most exclusive villas in Punta Ala, Castiglione della Pescaia, Castiglioncello, Argentario, or in the exclusive Forte dei Marmi. Contact us for further details. 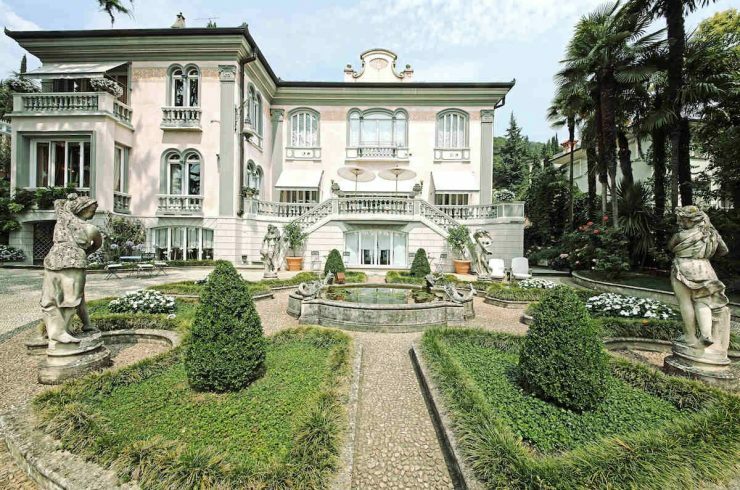 Your Tuscany farmhouse for sale will enjoy a mild climate. 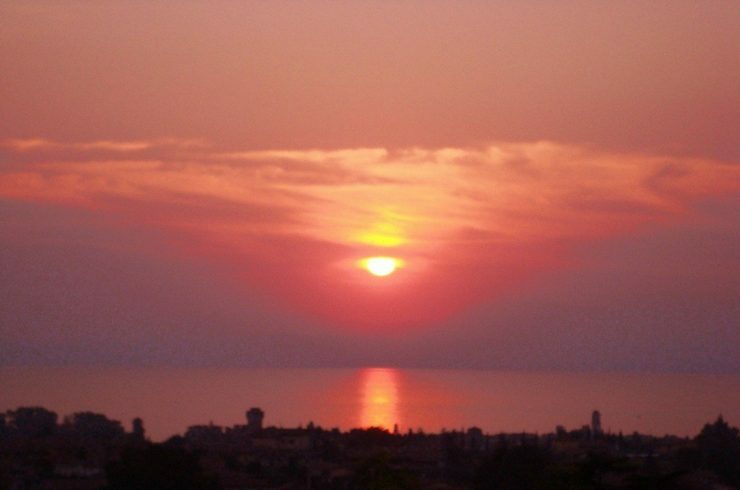 The Mediterranean Sea creates a thermal effect. also inland. makes the Tuscan summer less heat and winter less cold. 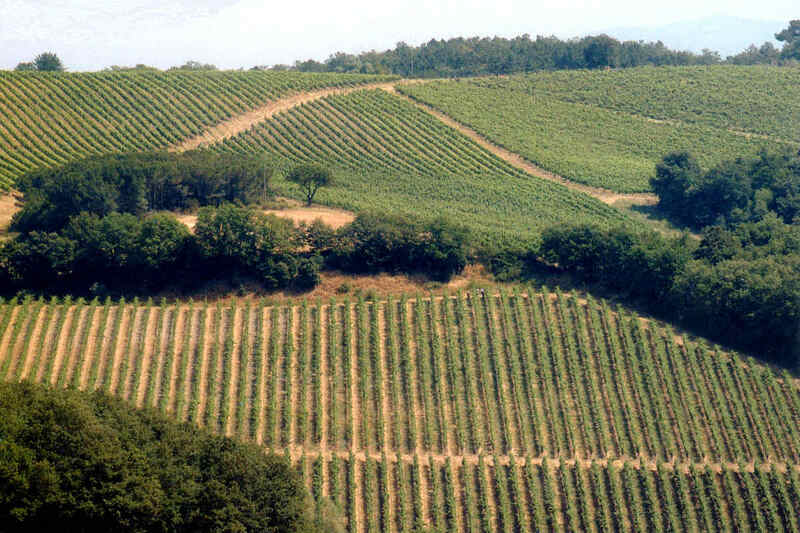 In fact, the landscape of Tuscany is rich in Mediterranean plants: olive trees, lemons and vineyards thrive anywhere on the gentle hills. 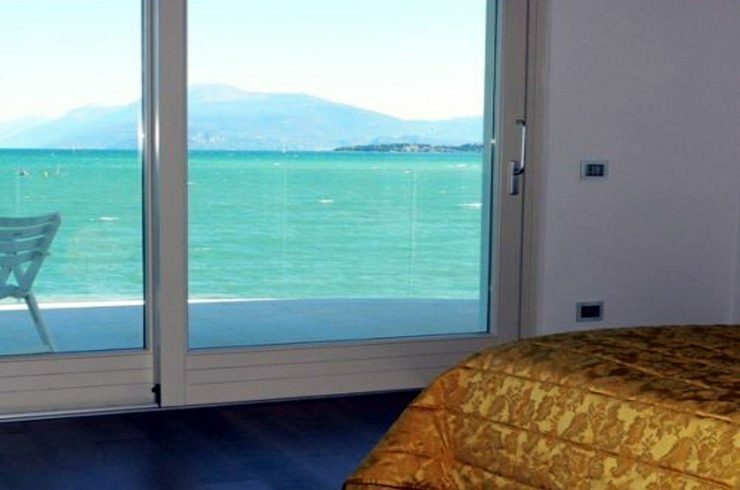 For this reason, is very pleasant to live in Tuscany all year round, in your Tuscany farmhouse for sale. 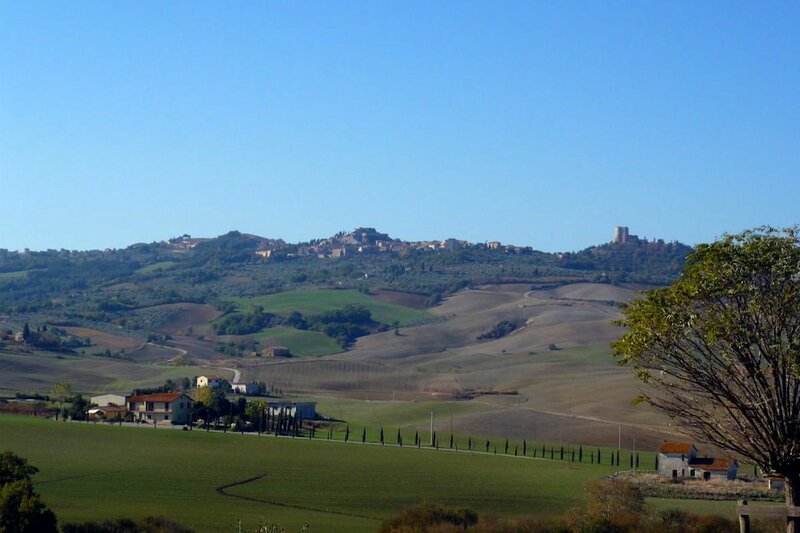 The Tuscany farmhouse for sale is a few Km far from the most sought after locations of the Val d’Orcia Natural Park, such as Pienza (20 km), Montepulciano (27 km), Montalcino (20 km), and others. 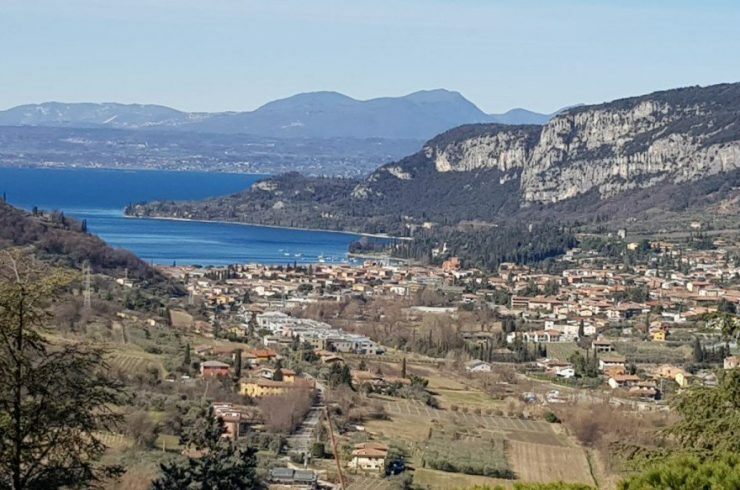 In addition, further to being to places of historic and artistic interest, the Tuscany farmhouse for sale is close to famous thermal SPAs, as Bagno Vignoni (4 km away), Bagni San Filippo (20 km), and Chianciano Terme (27 km). 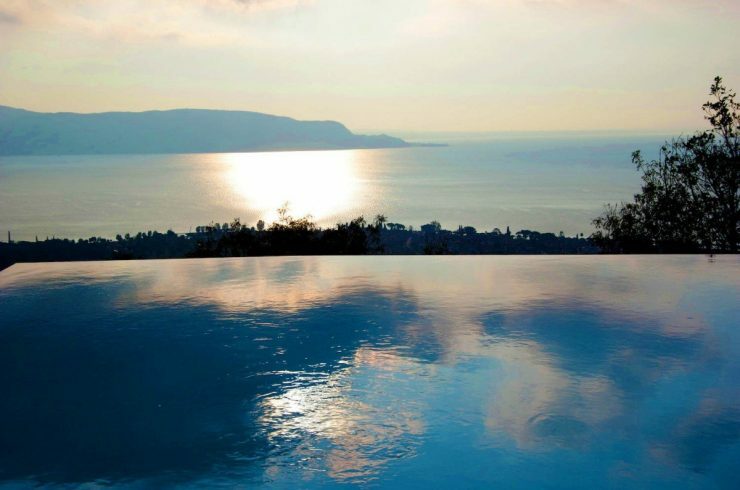 Besides this Tuscany farmhouse for sale, with our help you can find your luxury house for sale or for rent in one of these dream locations: Casole, Casciana, Castiglioncello, Castiglione della Pescaia, Chianti, Florence, Forte dei Marmi, Grosseto, Monte Argentario, Pontedera, Punta Ala, Siena, Volterra… Contact us and we’ll make for you a targeted search according to your needs. 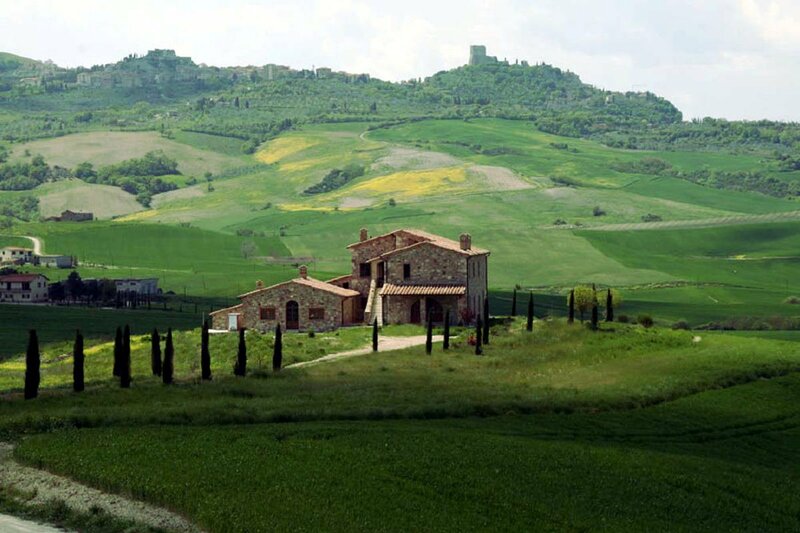 Do you dream of buying a Tuscan luxury house like this Tuscany farmhouse for sale, or a farm with vineyards and olive trees? 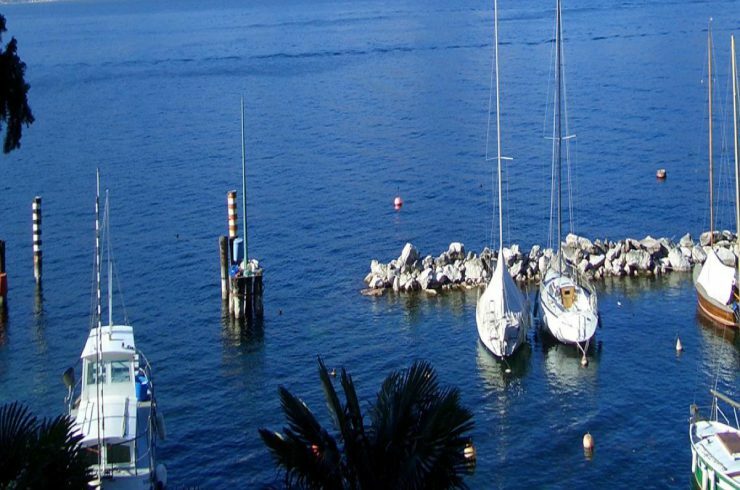 With our help you’ll realize your dream! Tuscany, famous throughout the world for its extraordinary landscape, for years has become a favorite vacation spot for a demanding international clientele, that here seek luxury houses for sale or for rent, historic houses, or a cottage with vineyards and olive trees where to keep their horses in the stables. Contact us for details.